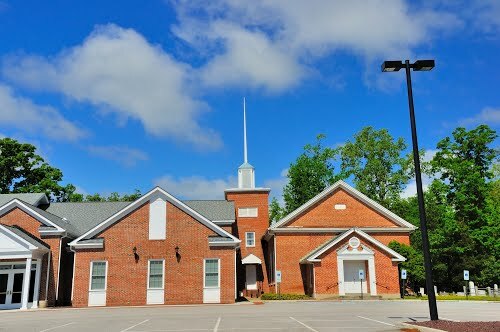 The Lebanon Christian Church is a part of a fellowship of churches known as the Independent Christian Churches & Churches of Christ. They are an independent, non-denominational church that strives to restore New Testament Christianity to the church. At Lebanon, Jesus is the focus, the Bible is taught and everyone is welcomed.